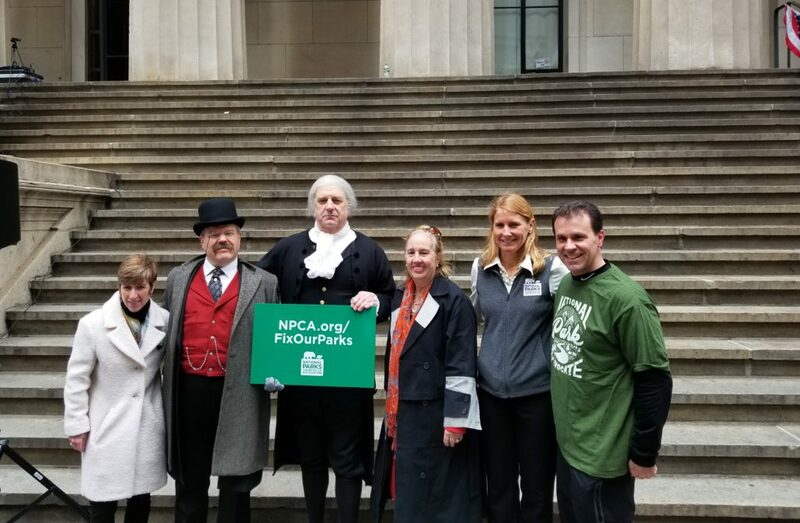 On February 17, the National Parks Conservation Association brought together Manhattan Borough President Gail Brewer and Rep. Adriano Espaillat (NY-13) and other conservation advocates on the steps of Federal Hall National Memorial– where George Washington was inaugurated as the first president – to mark President’s Day and to call for a funding to fix the nearly $1 billion in deferred maintenance at National Park Service sites across New York State. The backlog at three of New York City’s iconic Presidential historic sites – Federal Hall National Memorial, General Grant National Memorial and Theodore Roosevelt Birthplace National Historic Site – account for over $11 million of that total. The total backlog for NPS sites across the country is nearly $12 billion. 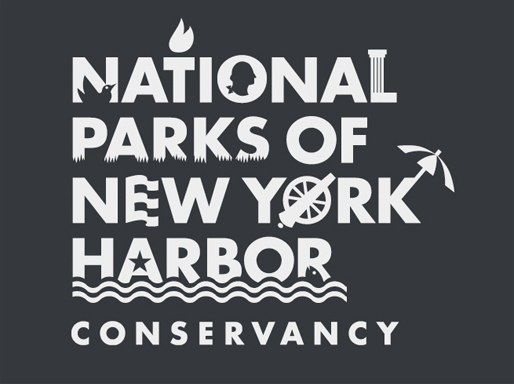 Joining Cortney Worrall, Senior Regional Director for NPCA’s Northeast Regional Office were Marcia Argust, Project Director, The Pew Charitable Trusts and Marie Salerno, Harbor Conservancy President.